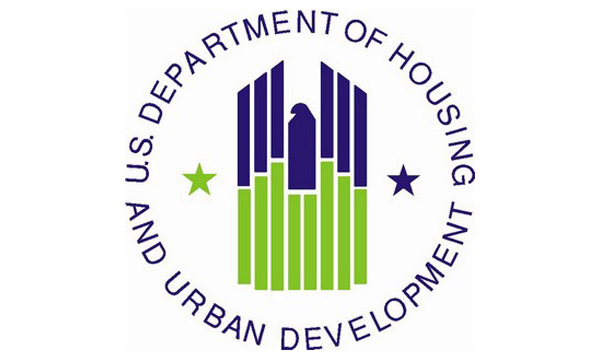 HUD stated that the Fair Housing Act does not prohibit denial of housing based on a conviction for the illegal manufacture or distribution of controlled substances. 4. Convictions for possession of drugs or drug paraphernalia. Click here to read the entire HUD Guidance Statement. Comments from attorneys and landlords are encouraged.